There are a number of different types of shooting and shooting clubs in Wellington who cater for a range of skills and abilities. 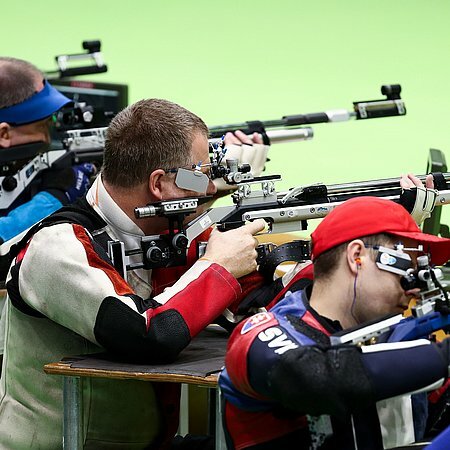 There are 2 main shooting ranges in Wellington which are used by most clubs. dsport partners with Adaptive SnowSports NZ to deliver skiing programmes in the winter. 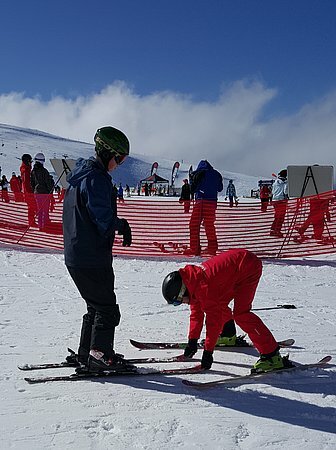 We have skied at Mt Ruapehu, Cardrona and The Remarkables. 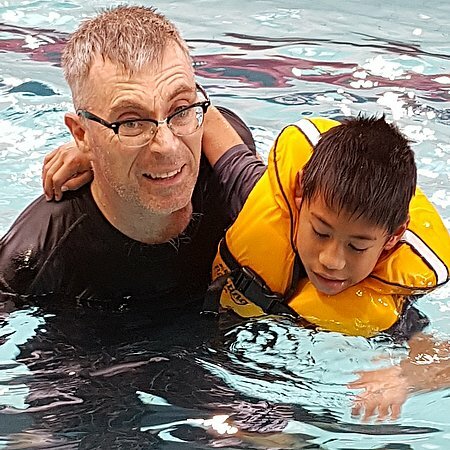 There are all Council run swimming pools in the region provide learn to swim classes and there are also a number of private swim school operators. Contact your local pool and find out what classes are available which may cater for your needs. If you are more interested in competitive swimming most clubs welcome people with a disability. Triathlon is a popular NZ sport and involves 3 disciplines, swimming, biking and running. You can compete in triathlon as a recreational or competitive athlete, the choice is yours. Annual kids event held in Wellington and Lower Hutt. 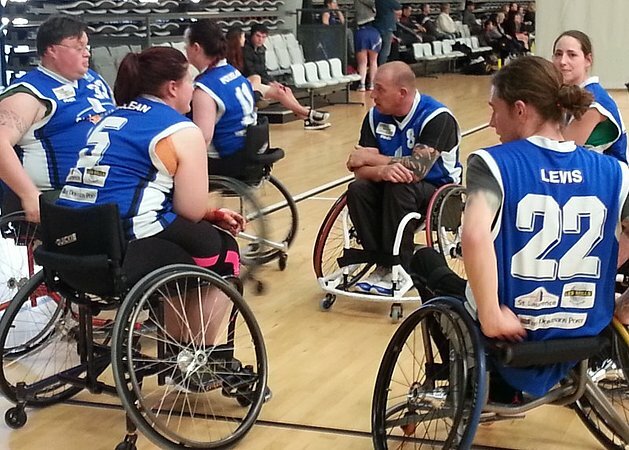 Wheelchair Basketball is similar to able-bodied basketball, the size of the court, hoops and balls are all the same. The only difference is that a player must dribble the ball every two pushes of their wheelchair; otherwise that player will be called for travelling. 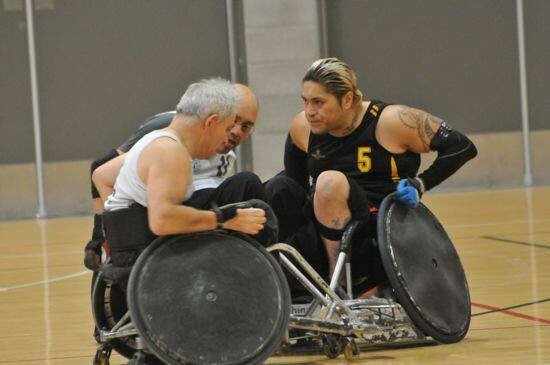 Wheelchair Rugby is the only team sport designed for tetraplegics, but anyone can play. It offers players both rehabilitation, health and social benefits as well as significant opportunities for athletic achievement at both national and international levels. The only difference between disabled and able bodied tennis is the players are in wheelchairs and the ball is allowed to bounce two times before being returned.